This Oak Hill Model is Spacious, Light & Bright. As you enter under the Covered Walk Way and right through to the Lovely Foyer, you will notice the Fine Details, Rounded Archways, and Open Floor Plan. The Great Room has a View of the Lanai and Conservation Area. The Kitchen is Open and perfect for preparing that special meal while entertaining your guests. The Master Suite is complete with Sitting Area, Room Size Walk-In Closet, and Large Bath. The Second Bedroom has an adjacent Guest Bath. Other details include a Private, Screened Lanai, Inside Laundry with plenty of Day Light. and Over Sized Garage. Lot Size: 0.24 Acres / 10580 Sq. Ft. Directions:US 19 North to R on County Line Rd, R into Heritage Pines Security Gate, you are now on Grand Club Dr. Take the 6th L on Oxhall, R on Wayside Willow Ct.
Pet Restrictions: Must be on Leash and be picked up after. SchoolsClick map icons below to view information for schools near 11803 Wayside Willow Court Hudson, FL 34667. MFRMLS data last updated at April 21, 2019 11:54:08 AM PST. 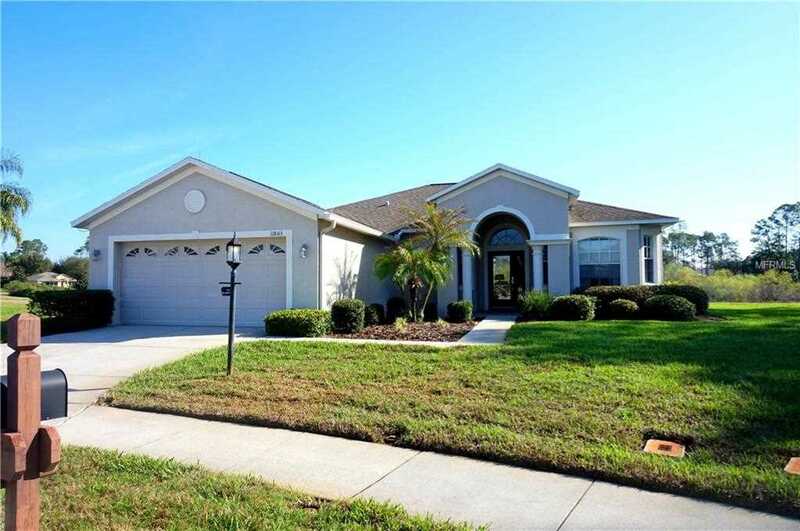 Home for sale at 11803 Wayside Willow Court Hudson, FL 34667. 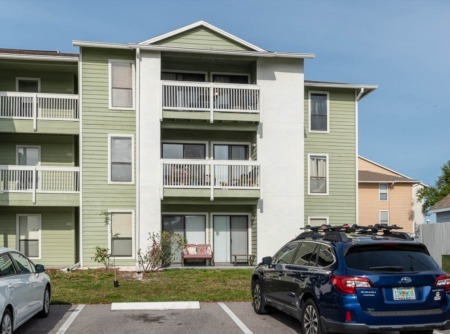 Description: The home at 11803 Wayside Willow Court Hudson, FL 34667 with the MLS Number U7848506 is currently listed at $192,000 and has been on the Hudson market for 426 days. 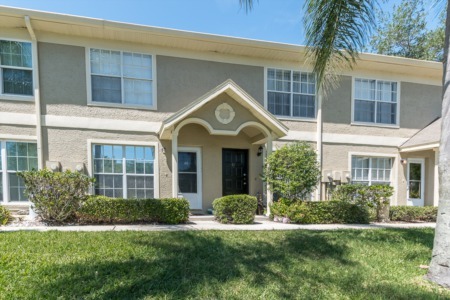 You are viewing the MLS property details of the home for sale at 11803 Wayside Willow Court Hudson, FL 34667, which is located in the Heritage Pines Village 22 subdivision, includes 2 bedrooms and 2 bathrooms, and has approximately 1797 sq.ft. of living area.